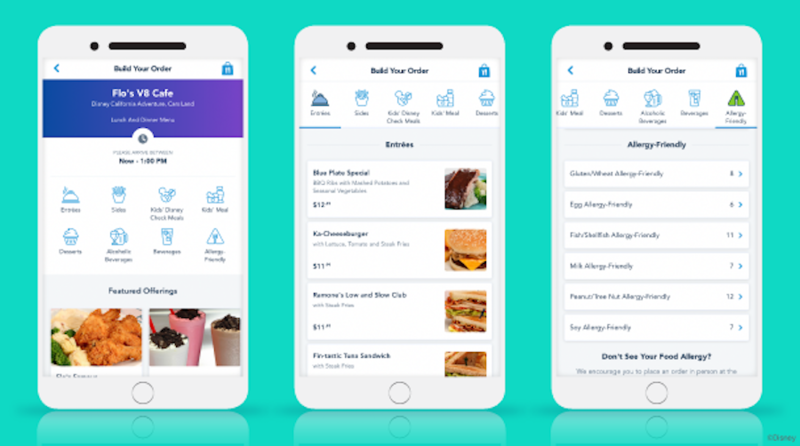 The popular mobile order experience on the Disneyland App for Disneyland Resort guests and My Disney Experience App for Walt Disney World guests is getting a new look that will make it even easier to order your quick service meals ahead and save time in the parks. The updates are already available on the Disneyland App and are coming soon to My Disney Experience. The navigation is now easier with a new design that includes colorful icons. More photos of food items have been added to the app and guests with allergies and dietary restrictions now have better access to choices that fit their needs. 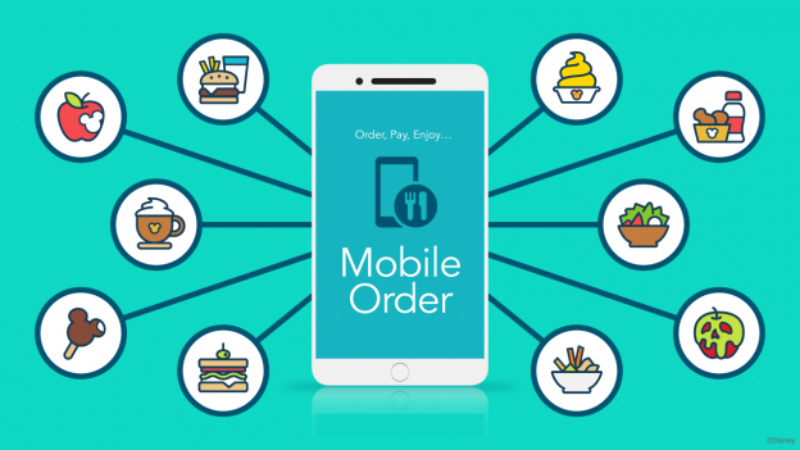 Mobile order allows guests to choose and pay for their meal on their smart phone, then wait in a much shorter line when their food is ready.